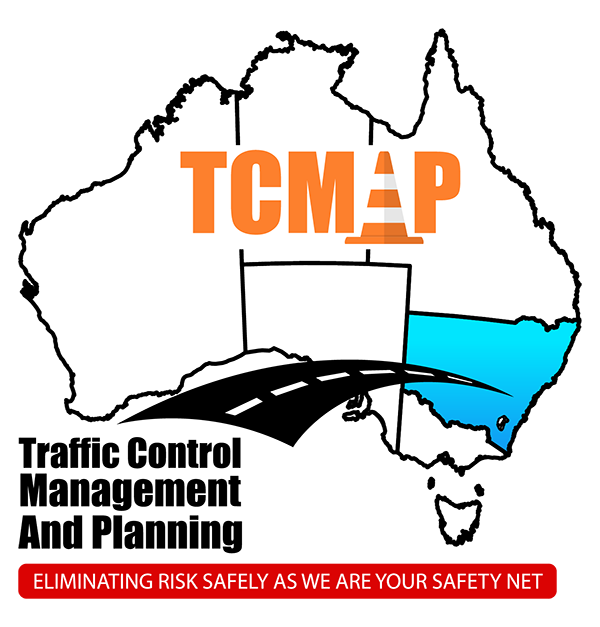 So remember, if you're planning a project in the Goulburn area, TCMAP's professional team is at your service. Keep reading or call 0490 324 143 right away to discuss your requirements. Let us be your safety net! 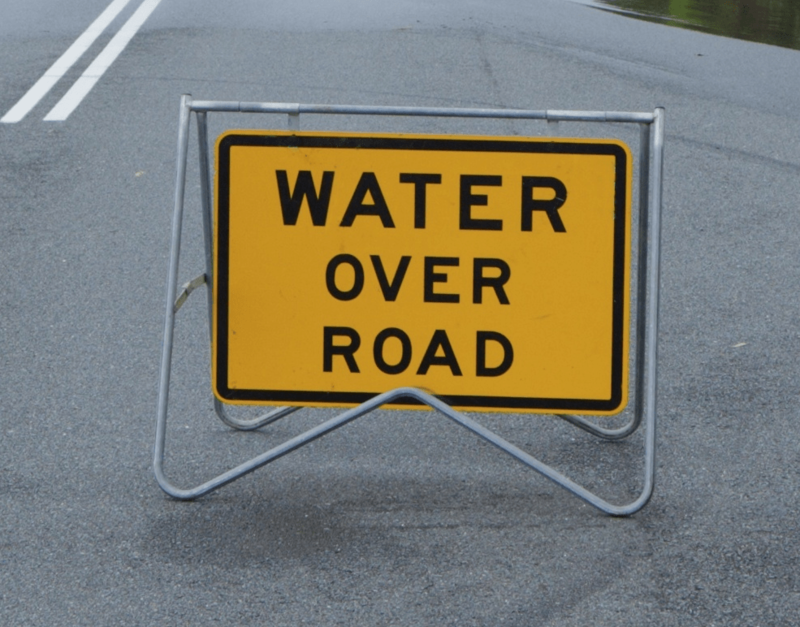 Located on a central artery between Sydney, Canberra and Melbourne, Goulburn's roads see a lot of wear and tear. Increasingly, locals are calling for critical repairs to both urban and country roads. Repair and installation of footpaths. 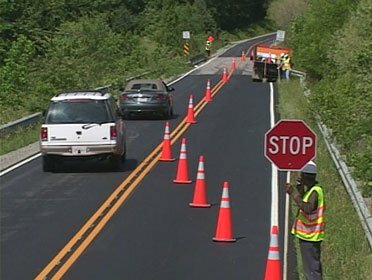 All this road work requires professional traffic control, and that is TCMAP's area of expertise. 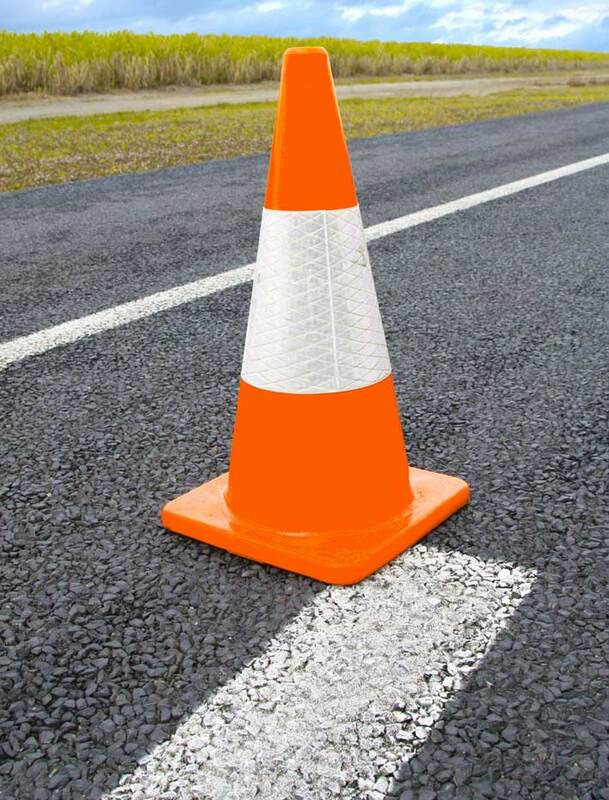 Our years of traffic control experience, and dedication to worksite safety, make us the ideal team for any Goulburn roadworks project. All construction work within 1.2m of a road requires a traffic control permit from the local council. So if you have a private project in mind, it's important to be aware of your traffic control requirements. For example, if you are putting in a new driveway, your construction project may impact the normal path of pedestrian traffic. By law, you need to submit a traffic management plan to the local council before the project begins. Only if the plan is approved, will you receive a permit to proceed with the work - and if the plan does not meet council guidelines, it will not be accepted. Even once you have a permit, you must ensure that the project is completed according to plan. This is because disregarding the plan creates unexpected safety risks, for which you will be liable. 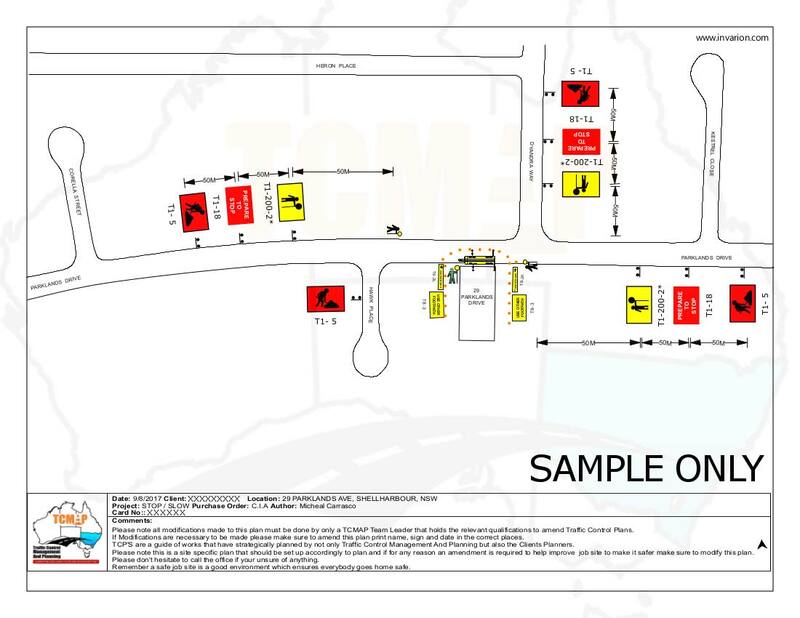 TCMAP are experts in designing professional traffic management plans and traffic guidance schemes (TGS). On your behalf, we will prepare and submit planning documents to Goulburn Mulwaree local Council. Our plans meet all relevant laws and standards set out by the council, so you won't waste time being rejected for poorly-designed documents. We are also able to liaise with council personnel to produce the most cost-effective traffic management plan for your situation. Goulburn is a true Aussie city, with its share of storms, bushfires, flooding and even snow. You never know what a day on the road is going to bring! But you can rest assured that no matter what conditions we face, you can count on TCMAP. If your project is going ahead, then we will be there to ensure it goes safely. 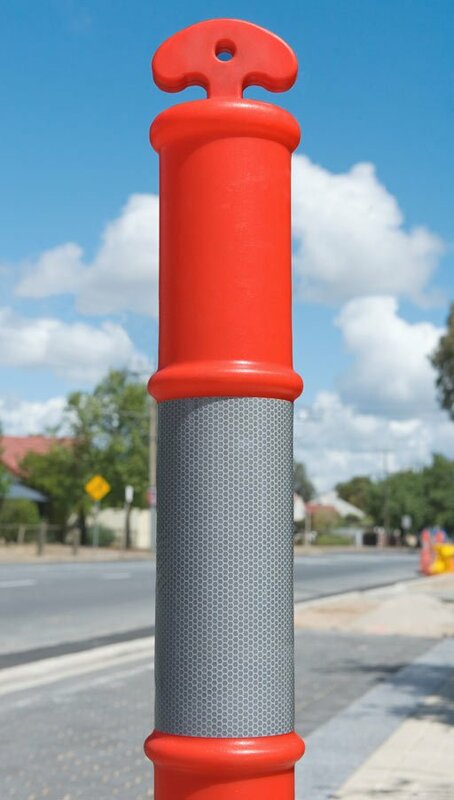 So, if you want the best in Goulburn traffic control, TCMAP is the place to call! Phone 0490 324 143 or contact us online to get started.